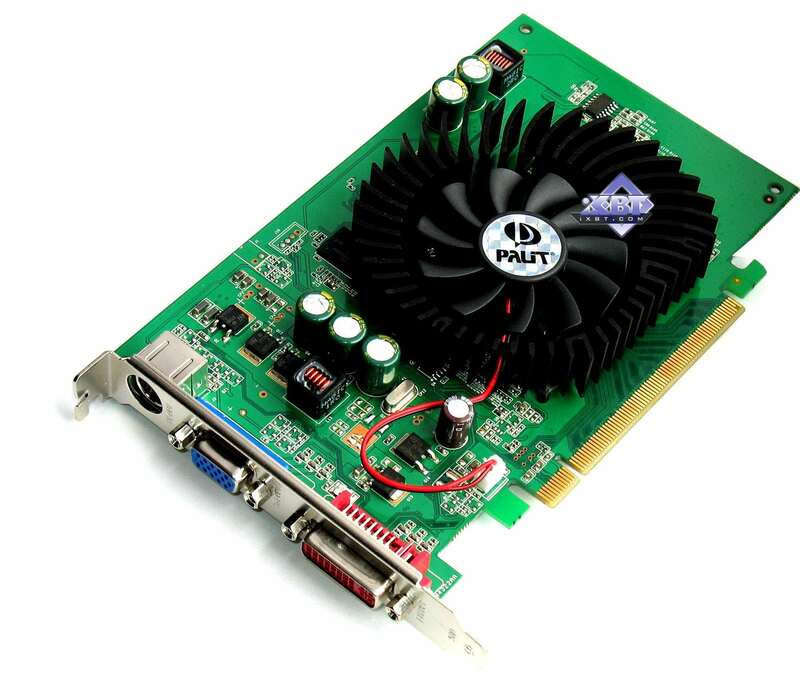 This GPU is presented by Palit GeForce 8500 GT Sonic PCI-E 256MB DDR3 (600/1200 MHz). 256MB DDR3 SGRAM in 8 BGA chips. 600 (1200) MHz peak clock rate. By the end of the month the product costs about $120, supports DirectX 10. Released in 2007, this new product from NVIDIA supports all innovations, including DX10 shaders. 1.3ns fetch corresponds to the actual 600 (1200) MHz clock rate.